Ketika majlis apresiasi yang dianjurkan oleh Pejabat Ketua Menteri pada malam Ahad yang lepas, Ketua Menteri Sarawak telah mengumumkan bahawa Syarikat Minyak milik penuh kerajaan negeri, Petros telah ditubuhkan. Menurut status yang dimuat naik oleh Ambrose Cheng , kesemua ahli lembaga pengarah PETROS telah dilantik dan kesemuanya adalah anak Sarawak yang mempunyai kepakaran dalam industri tersebut. Selain itu, Ketua Pengarah Eksekutif untuk Development Bank of Sarawak (DBOS) juga telah dilantik dan individu tersebut akan melapor terus kepada Pengerusi iaitu Tan Sri Datuk Amar Mohamad Morshidi Abdul Ghani. 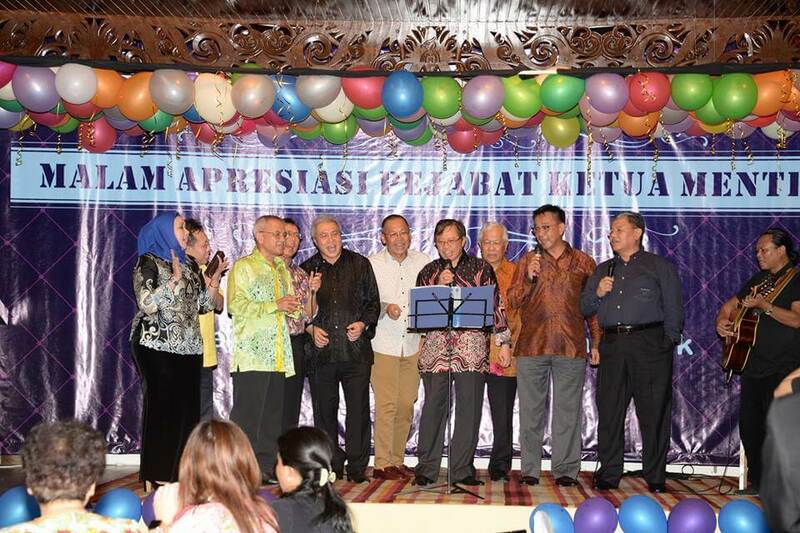 Chief Minister Datuk Amar Abang Johari Tun Openg officially announced the formation of the Sarawak wholly owned oil and gas company, Petros at an appreciation dinner organised by his office on Sunday night. “We have officially formed our oil company, Petros,” Abang Johari said to the applause of guests, which included ministers, staff members of his ministries and office at a leading hotel here. 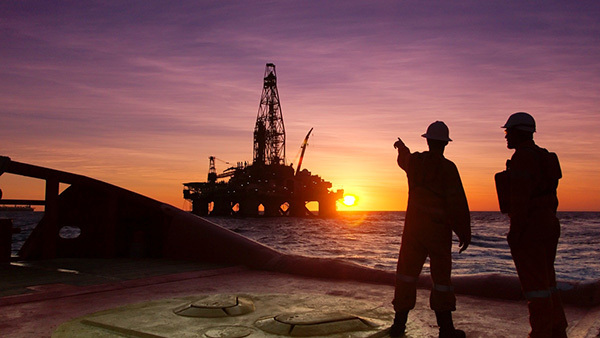 He said all the board members of the company had been appointed and were drawn from Sarawakian professionals with experience in the oil and gas industry, and none of whom were politicians. However, he did not reveal the name of the board members, the chairman or the chief executive officer of the company. 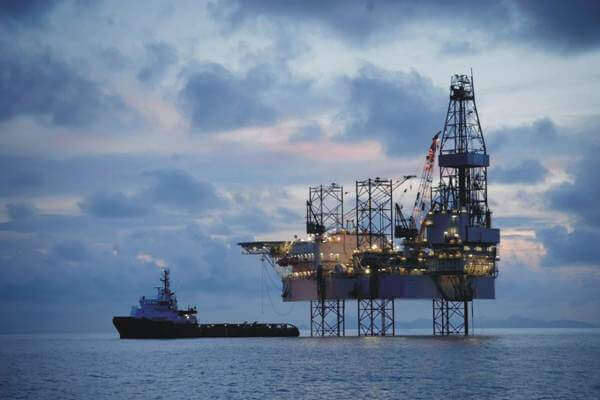 “The formation of Petros is an unprecedented step taken by the state government to enable Sarawak to actively participate in the extraction of oil and gas in Sarawak while still pursuing its request for a 20 per cent royalty from Petronas (National Petroleum Corporation),” he said. He also revealed that the CEO of the newly-formed Development Bank of Sarawak (DBOS) had been appointed without naming the candidate and that the bank would start operations soon. He also pointed that all the board members of DBOS were professionals and non-politicians under the chairmanship of Tan Sri Datuk Amar Mohamad Morshidi Abdul Ghani, who is also the State Secretary. “We have appointed the CEO already and this CEO will have his team under the supervision of the State Secretary while the board members are all non-politicians and professionals who will carry out activities of the bank to develop our state,” he said.